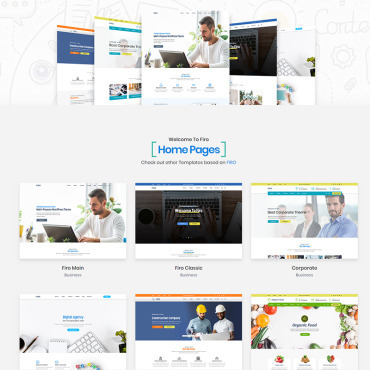 Here at the Web Design Library Shop, we offer only the highest quality website templates. 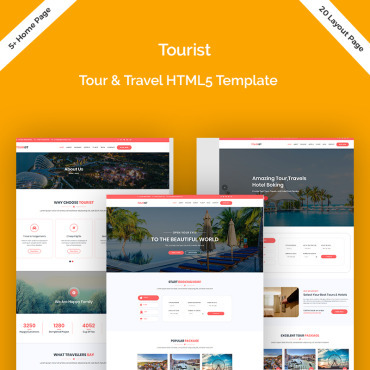 All of our themes are designed and coded by professionals with you in mind. 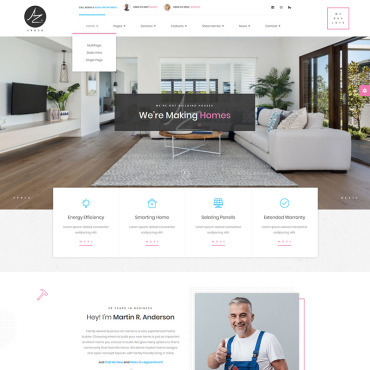 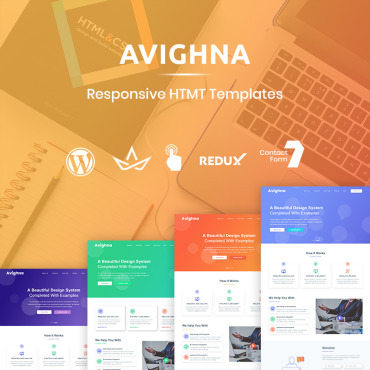 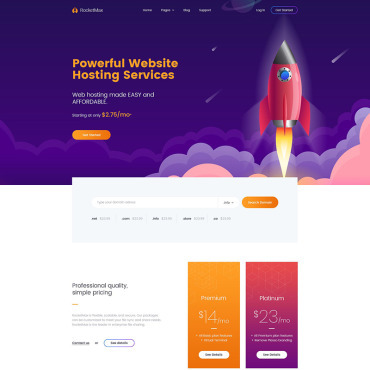 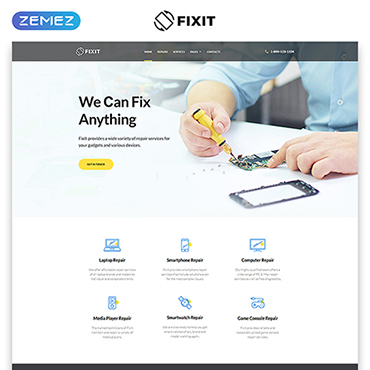 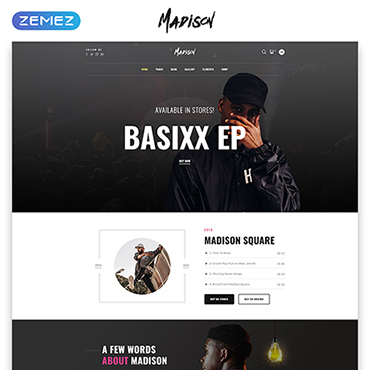 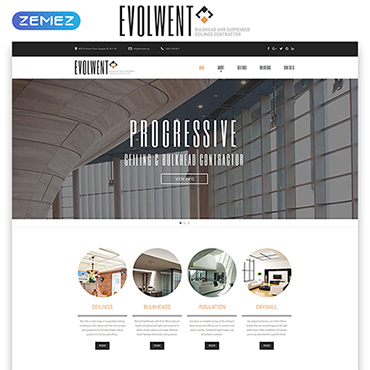 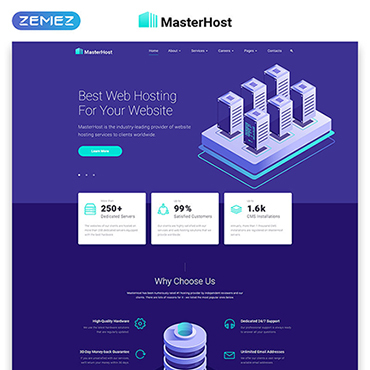 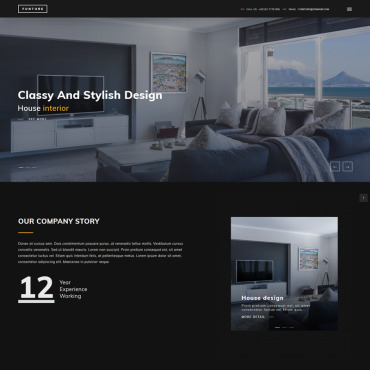 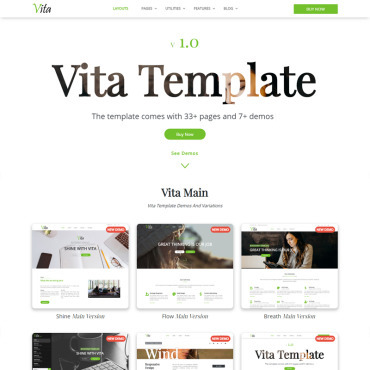 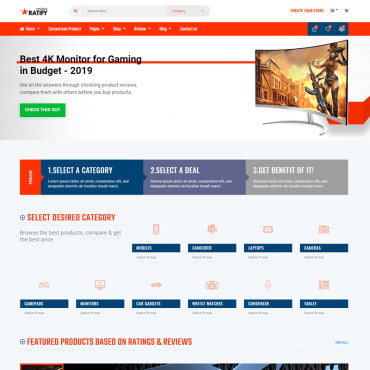 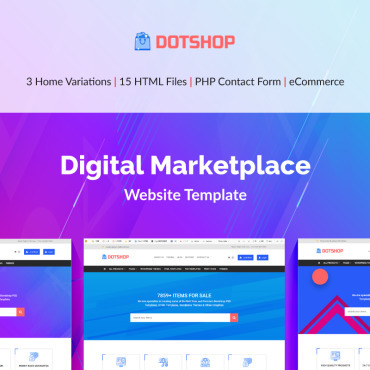 Browse through our entire selection of website templates ranging that are perfect for any site from personal all the way to business and online stores. 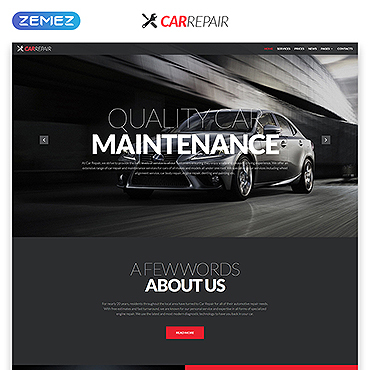 All of our website templates come with 24/7 support and we guarantee you'll be satisfied! 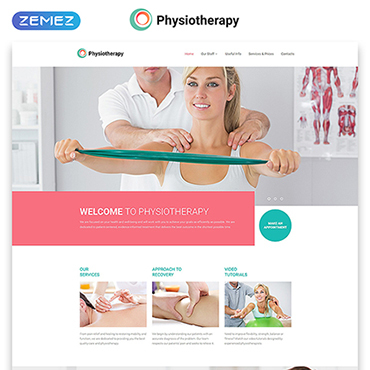 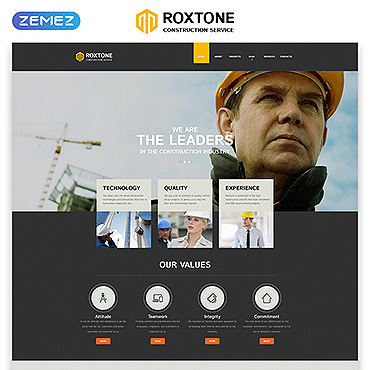 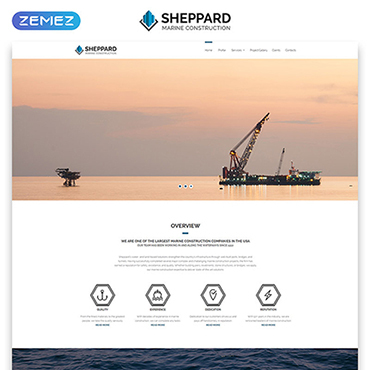 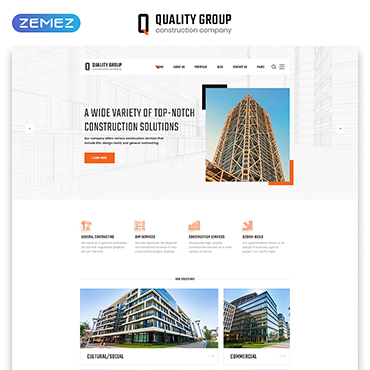 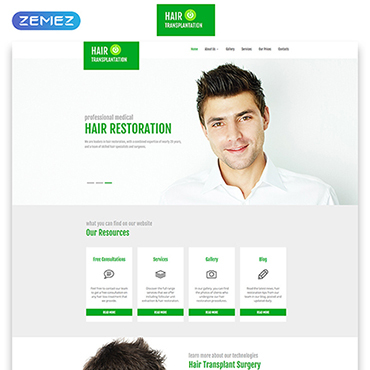 Simply put, our website templates the best of the best!